….not for me….oh no! Too old for all that! 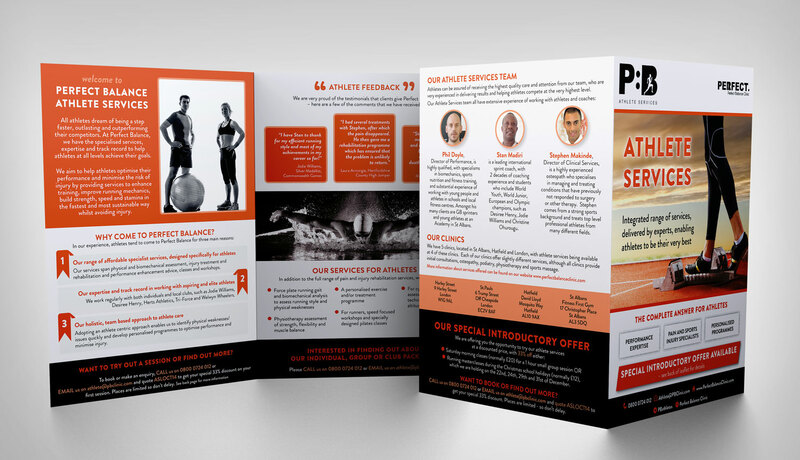 But not too old to put together a 4pp brochure on Athlete Services which is being printed today. All laid out, with five redrafts for the client and prepared for the printer within five working days. They are happy chaps.